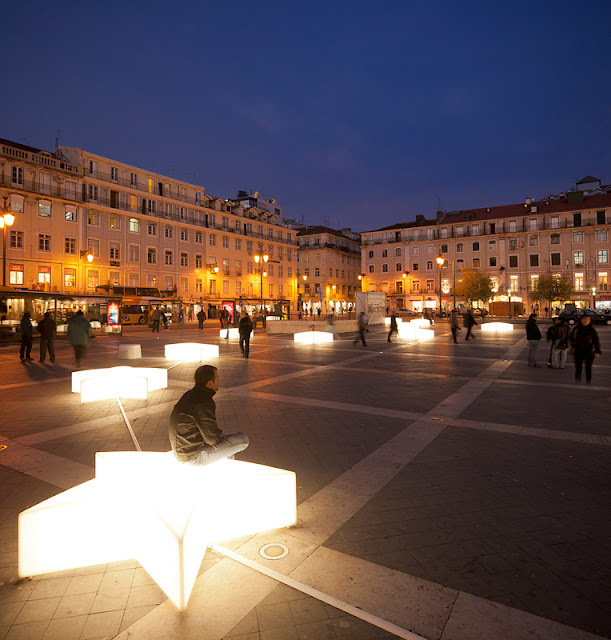 PEACHVELVET: Pedro Sottomayor "Figueira Sq"
This is not an architecture online journal with fresh news. This is architecture and design we like! 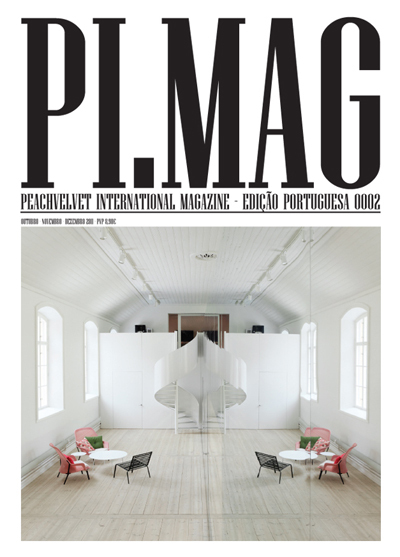 This blog is daily updated by PI.MAG - Architecture and Design magazine.